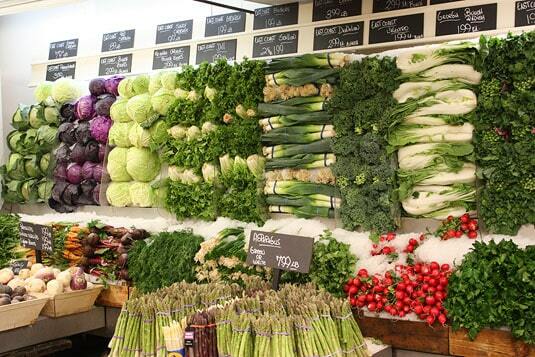 When visiting one of the great capitals of gastronomy, who would ever think to sit down to eat in a grocery store? 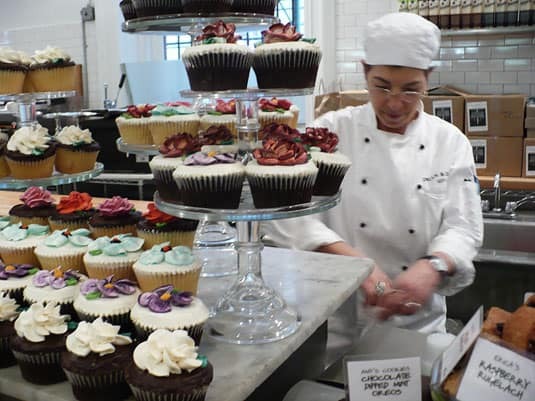 Yet there is fierce rivalry in New York’s gourmet markets in terms of diversity, refinement and quality, with some places even calling on the services of famous chefs to conceive their dishes. 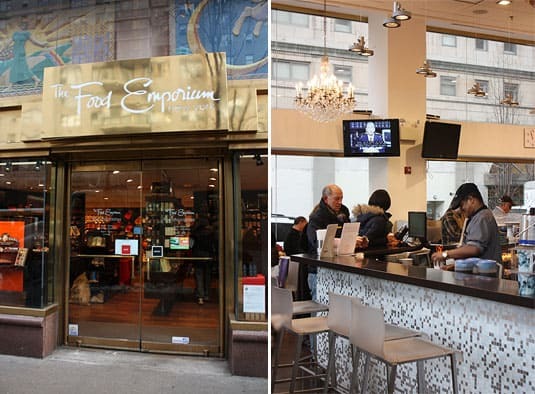 I took a tour of New York’s best East Side gourmet grocery stores, Eli’s Food Market, Agata & Valentina, Citarella, Grace’s Marketplace, The Food Emporium, Dean & Deluca and newcomer Eataly, and I soon discovered that they cater for all tastes…and all budgets too. 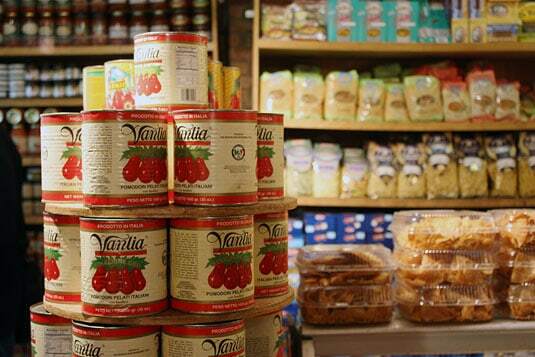 Founded by Eli Zabar, a member New York’s influencial Zabar family, this store shows a modest decor but an impressive diversity. 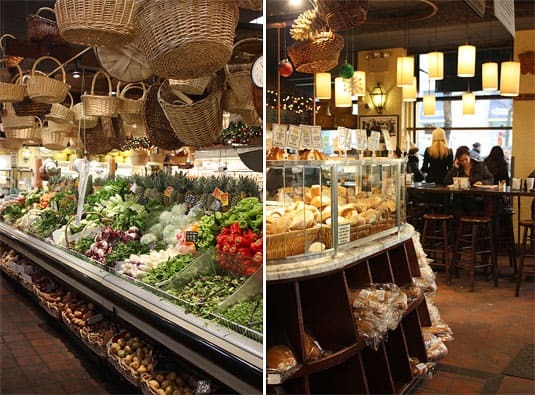 In the basement is the grocery store with its impressive vertical produce displays and then, on the first floor, there’s the bakery, pastry and chocolate shops as well as a buffet of ready-to-eat dishes and even books and kitchen accessories. 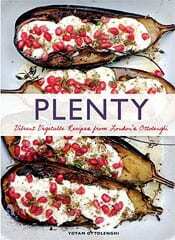 The ready-made dishes are very fresh and more creative than just pasta salads. 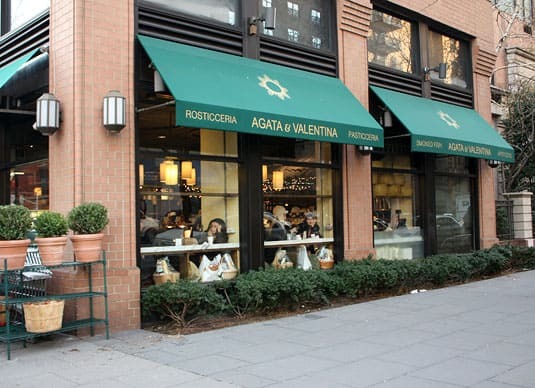 Founded and still independently owned by a family originating from Sicily, Agata & Valentina is the gourmet market of choice for a legion of New Yorkers (as attested the mile-long queue at the register that discouraged me from buying anything). 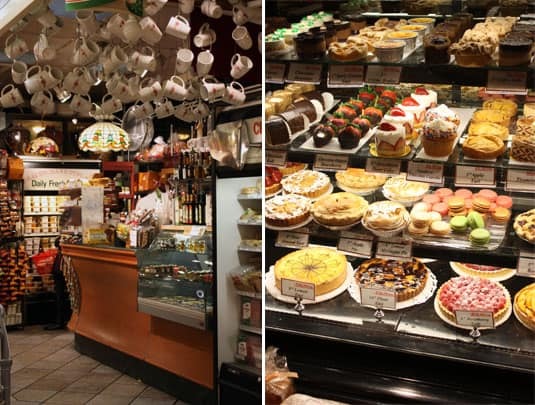 The inside, decorated with hundreds of wicker baskets and Italian antiques, is not lacking in charm and will make you want to spend hours in the café tasting authentic Italian patisseries. 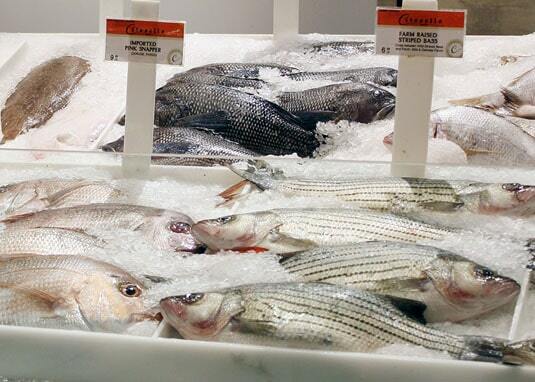 With branches in New York’s upmarket neighborhoods, not to mention the Hamptons, this store prides itself on being the city’s ultimate gourmet destination. Recognized for a freshness of the fish and seafood that cannot be faulted (the fish display was indeed one of the most impressive I’ve seen outside of a waterside fish market), the store also has high-quality ready-made dishes such as lobster cooked to order, whole roasted duck, as well as upper-range soups such as bouillabaisses, bisques and chowders. 1313 Third Avenue (at 75th Street) and many other locations. 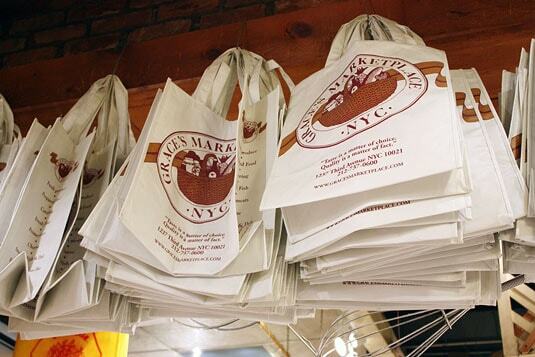 I had not heard of Grace’s Marketplace before going to New York and I stumbled upon it while walking down Third Avenue. 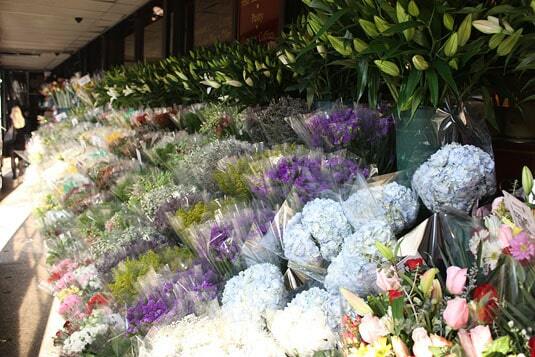 The colorful outdoor display of fresh flowers lured me in and I ended up touring one of the most charming markets I would visit that day. 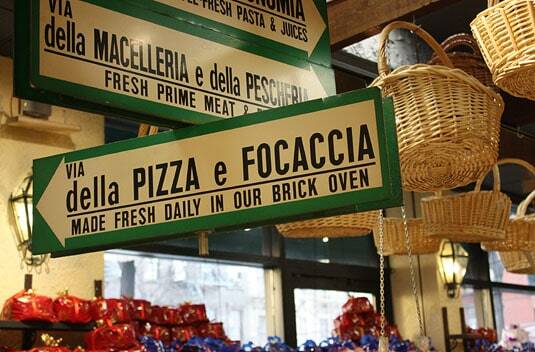 Founded and still managed by the Doria family, the place exhudes a warm and family feel, even though the store is quite large. 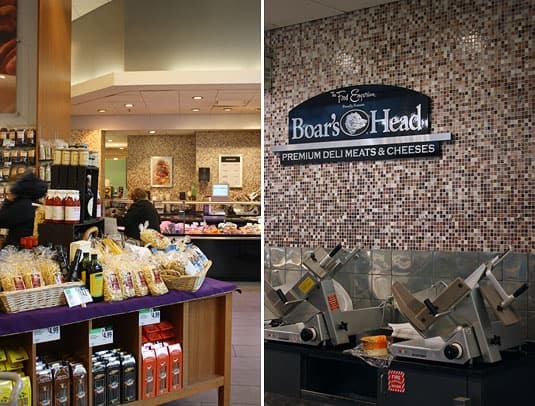 Filled floor to ceiling with imported quality products, fresh meats and produce, it also features an appetizing antipasto bar and a candy and sweets section that would drive any kid crazy. 1237 Third Avenue (between 71st and 72nd). This New York chain has 16 markets spread across Manhattan Island and I found that they are not of equal quality and cleanliness. One of its most beautiful locations is on Upper East Side where the decor is reminiscent of the boutiques of Italian designers. 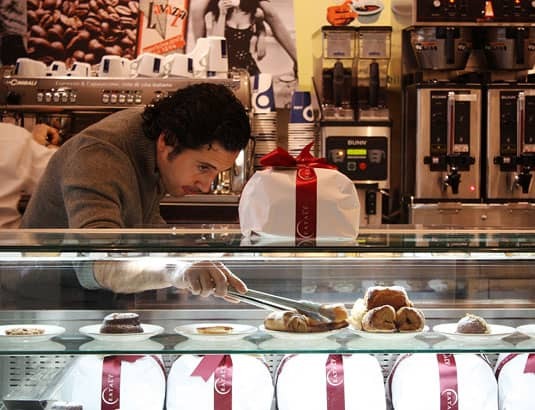 It is worth a visit for the chocolate and confectionary section alone, but the café with a bar, a professional barista and crystal chandeliers is irresistible and will make you feel like you’re in Milan. 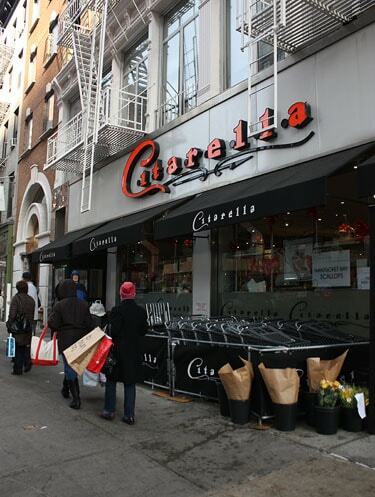 1175 Third Avenue (at 68th Street) and many other locations. 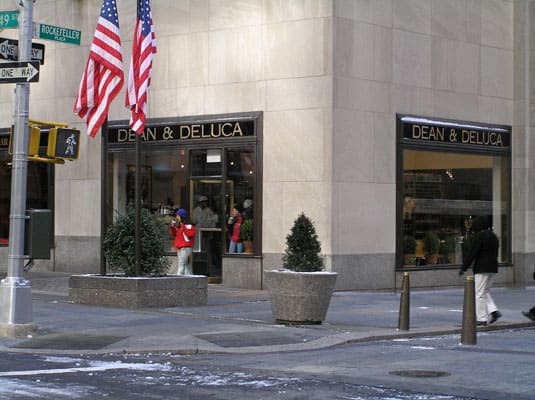 A mainstay of the gourmet market for nearly 35 years, Dean & Deluca is so popular that it has branches in Japan, Taiwan and Dubai. 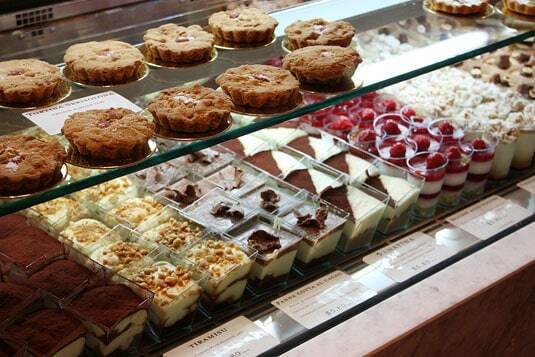 Their SoHo market has been put on the map for all gourmands making their pilgrimage to New York. 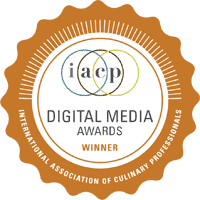 A watchword for fine-quality delicatessens, D&D also provides a luxury catering service delivering luxury canapés, plates of imported cheeses, foie gras and caviar. Don’t go back home without some of those quintessential metal tins containing spices, nuts or sweets. A classic! 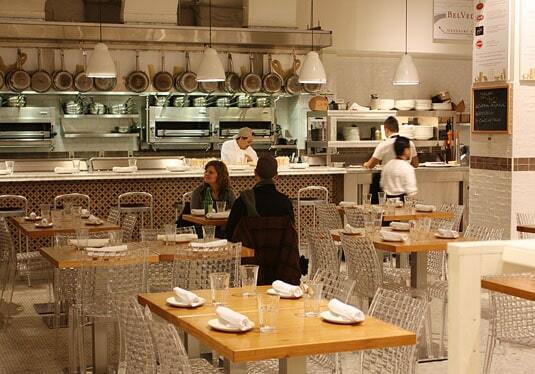 Opened at the beginning of 2010, Eataly is an epicurean’s paradise. 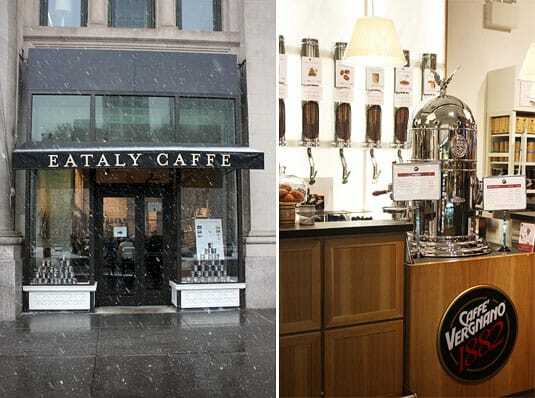 Star chefs Mario Batali and Lidia Bastianich are shareholders in this 50,000 sq. 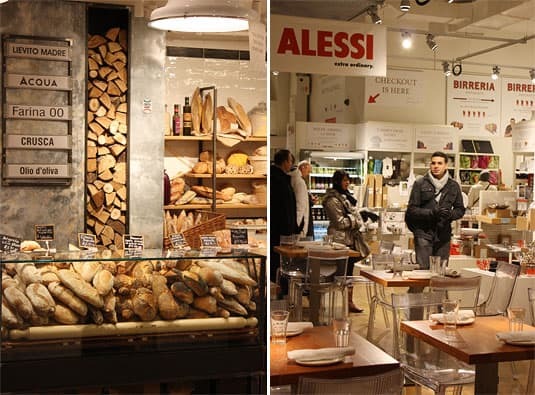 feet establishment that houses five restaurants (including a pizzeria with a wood-fired oven), counters with fresh pasta, meat, cold meats and cheeses, a bakery, a book and gift shop, and that’s not to mention the caffè, chocolate, pastry and gelato counters. It’s the place to be for a business lunch – don’t even try to find a table past 12PM sharp. 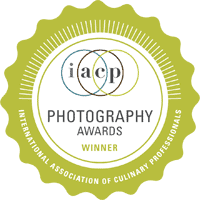 Everything there is of sublime quality, and the Slow Food international organization has even given its seal of approval to it. I was totally overwhelmed by this place, it’s a total sensory overdose. Next time I go, I’ll grab one of those Neapolitan pizzas. 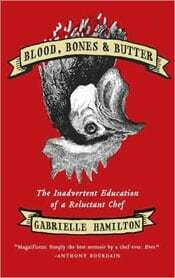 Enter before Tuesday March 29th, 11:59PM EST to win Gabrielle Hamilton’s Blood, Bones and Butter or Yotam Ottolenghi’s Plenty. 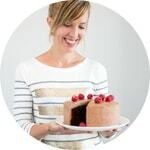 Comment on any of the posts published on Food Nouveau over the next two weeks. Become a fan of Food Nouveau on Facebook and get an additional entry. 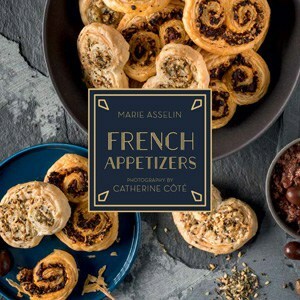 All new fans “liking” Food Nouveau over a given week will be entered to win that week’s giveaway (new fans only). 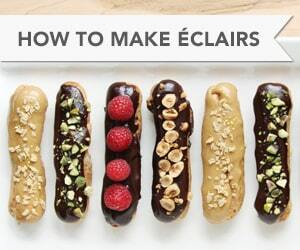 Subscribe to Food Nouveau’s monthly newsletter and get an additional entry. When subscribing, please enter your name, email address and check the box confirming you want to enter the giveaway (new subscriptions only). 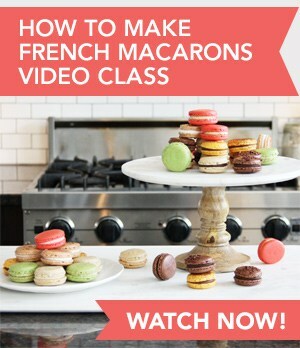 Subscribe to FN | Just Recipes’ weekly newsletter and get an additional entry. When subscribing, please enter your name, email address and check the box confirming you want to enter the giveaway (new subscriptions only). 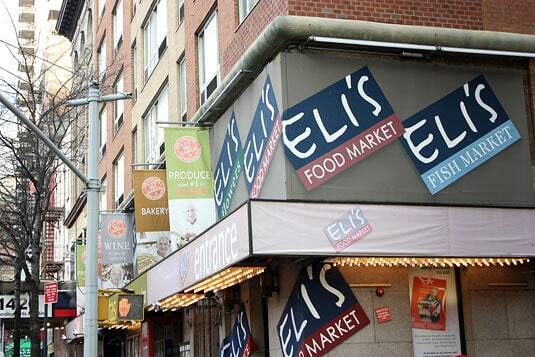 On my way to NYC tonight, thanks for the information about NYC's gourmet grocery stores. I am hoping to hit all of them this weekend and the information you provided was really helpful. 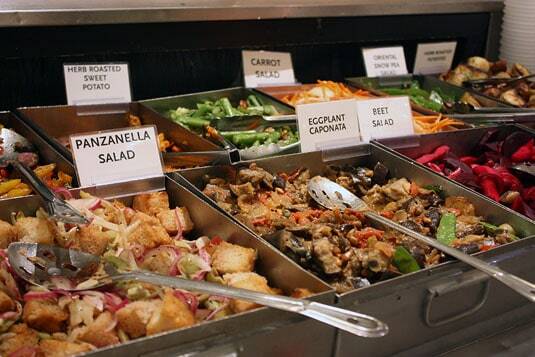 What a great collection of east side-eatery options! I look so forward to adding these to my New York Must See/Try/Taste folder :) Thank you! Isn’t New York an endless source of Must See/Try/Taste sources? I’ve been so many times but can’t seem to settle down when I’m there, there’s always so much to see! Wish I lived in New York right about now. I’ll have to try those places soon! Thanks for the amazing compilation! Will definitely take this list along with me the next time I’m in NY!